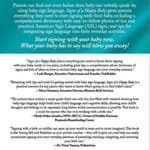 What does your baby wish to say? 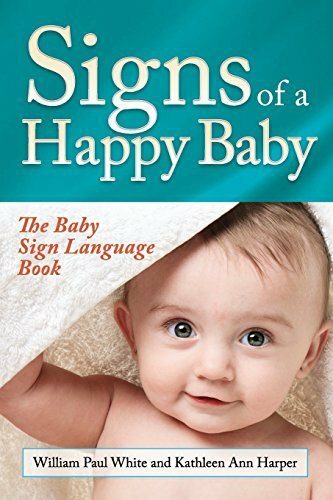 You’ll to find out–even before your baby can verbally speak–by the use of baby sign language. 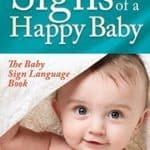 Signs of a Happy Baby gives parents the whole lot they want to Get started signing with their baby, including a comprehensive dictionary with easy-to-follow photos of fun and practical American Sign Language (ASL) signs, and tips for integrating sign language into their on a regular basis activities. Get started signing together with your baby now. 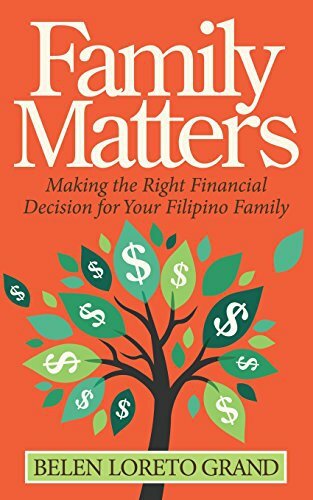 What your baby has to mention will blow you away!